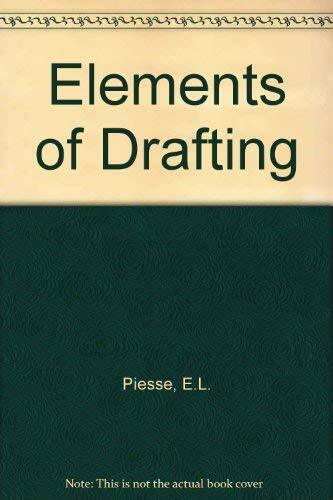 The Elements of Drafting is the leading Australian work on the drafting of legal and business documents. Throughout the text, the requirements of clarity, accuracy of expression and simplicity of language are emphasised. The principles espoused in the work are of general application.